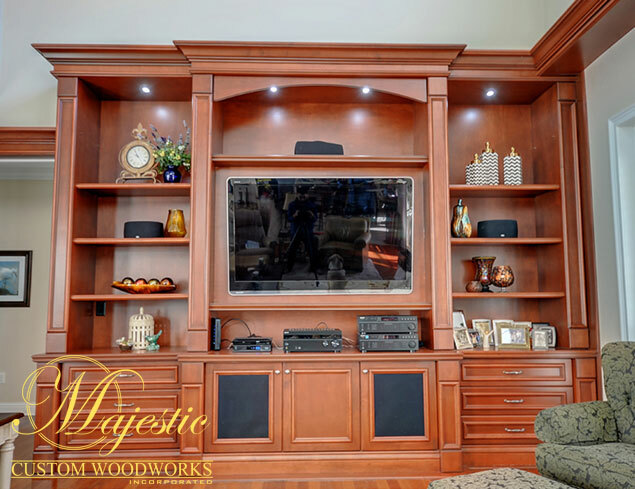 Majestic Custom Woodworks Inc. designs & manufactures high end custom cabinetry for those that want to stand out and make a statement with their home or commercial custom cabinetry. We offer highly creative artistic design services for any room or your entire home. 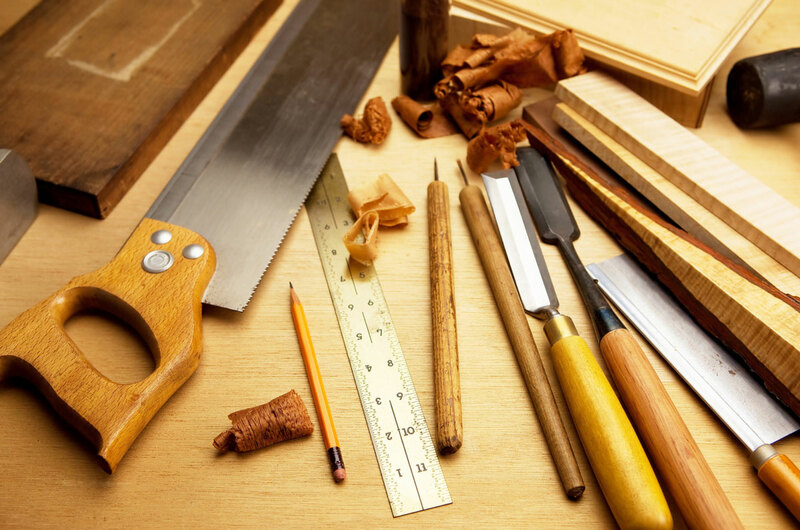 Majestic Custom Woodworks, Inc. is a family-owned and operated business located in Central Florida. 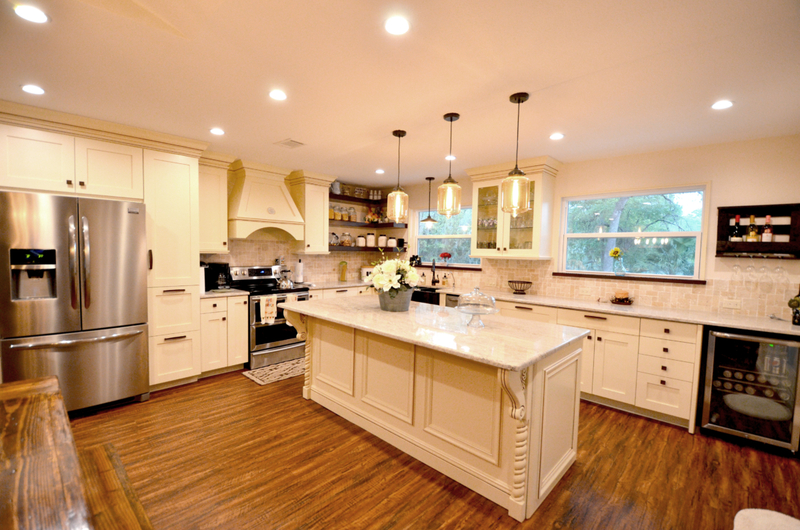 We design and manufacture fine custom woodworks and professionally install each project. With over 35 years of experience, we have served all of Central and South Florida as well as our clients internationally. Our professional expertise and creative concepts have ensured our clients with a positive experience. Majestic is highly ranked! Our reviews and workmanship speak for themselves! Although we tend to projects on a case by case basis, this is a guide to the services and project packages we offer to our clients. We build and manufacture everything in house. This means your custom furniture will be manifested in our workshop in Groveland, FL with the care of only our best builders. From custom moldings to unique decorative corbels, fine crafted doors and panels, to rich elegant finish color, we will create a work of art for your home or commercial setting. 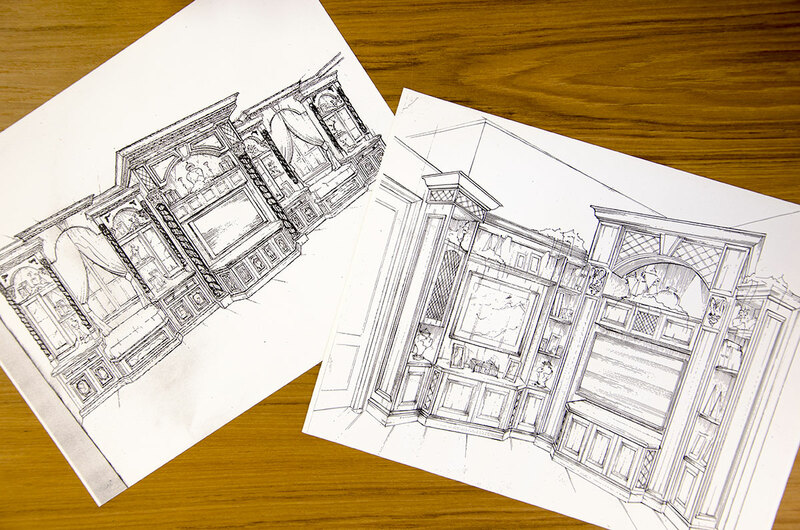 We take pride in our art from start to finish. With a complete installation, we get all the detailed fine tuning and touch up to your ultimate satisfaction to bring our unique designs to life. Our installation team is held to high standards and will always deliver top grade professional service and respect for our job sites. We believe that every client deserves a one of a kind masterpiece. Therefore, we will uphold our highest standards to every phase of the project.